Electrolynk provides low to mid volume PCB Assembly Services. Electrolynk is a preferred source for cost competitive, high quality customer circuit board needs. From LED circuit boards to high density populations, Electrolynk provides SMT and THT PCB assembly services. Contact us for all your custom printed circuit board assembly requirements! Printed circuit board assembly services (PCBA) and development is a core competency at ElectroLynk. ElectroLynk has over 20 years combined experience in electronics PCB manufacturing and has experience in launching hundreds of PCB's into production. Our experience is your benefit, and our focus on R&D builds, prototype assembly, and low volume circuit board manufacturing means that you are going to be a valued customer. 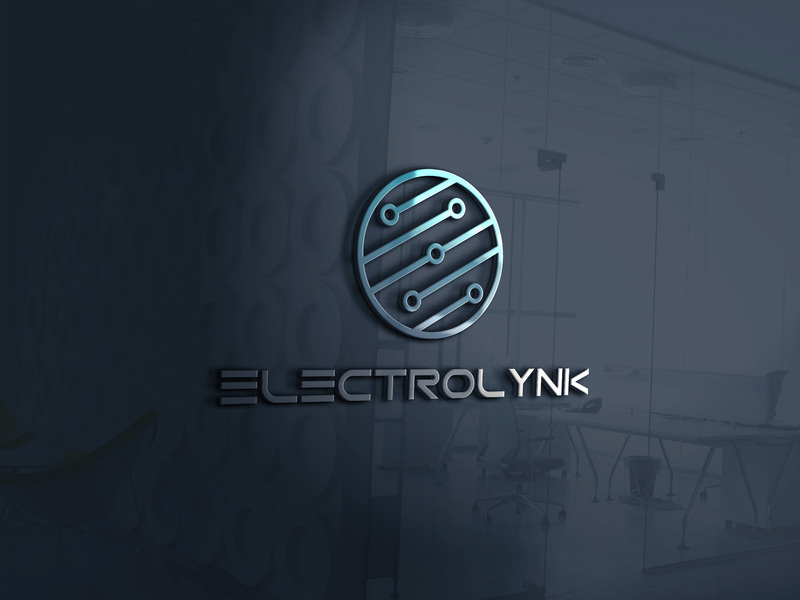 Bring your electronic concept to ElectroLynk, and we will make it your reality. At ElectroLynk, we bring a new level of creative problem solving and innovation to your product. It's our philosophy to always find the best solution, regardless of the project scope. In today's world, you need to find the best solution to thrive and we are here to help. If you are still in the brainstorming phase, and just need some concepts vetted or preliminary models create, we will become your partner. ElectroLynk has product expertise in LED lighting, Brushless DC (BLDC) motor controllers, Bluetooth Low Energy (BLE) device development, as well as other areas of electronics design. Every customer is different. We will respond to your needs. Support of an agile development process in electronics is effective for development of high quality proven circuit boards. 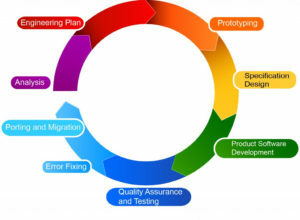 ElectroLynk supports the entire process from schematic, spice analysis, layout, component sourcing, assembly and test. 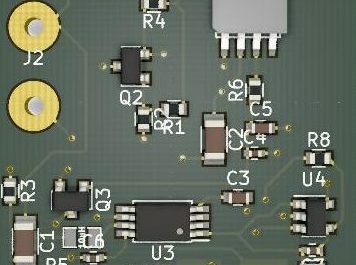 Single R&D PCB assembly as well as short run/low volume requests are fully supported. Our goal is to organically grow with you as a partner. 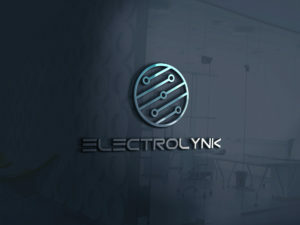 Electrolynk is a Michigan based developer of printed circuit board (PCB) assemblies with a global production capacity. Electrolynk supports US based prototype and low-mid volume surface mount (SMT) circuit board assembly manufacturing in combination with global high volume electronics circuit board assembly capacity. Creative problem solving abilities and the right engineering tools enable Electrolynk to quickly bring electronic circuit board concepts to reality. Electrolynk has experienced extensive growth in LED lighting design and manufacturing. Expertise in LED driver design, control sensors, and thermal management have enabled us to develop some of the highest efficiency LED systems in the world. Let us know what we can do to service your needs and we will quickly provide an accurate and detailed quotation!